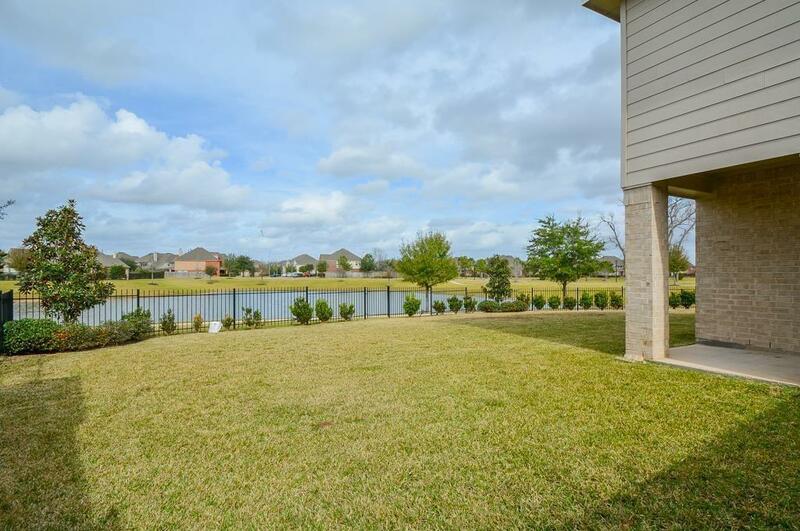 LAKE/WATER VIEW, GATED, LOW TAX, LOW HOA, EXEMPLARY SCHOOLS- This beautiful, 5 bedroom, 3.5 bathroom home is located on a cul-de-sac lot with a huge backyard and covered patio in the gated Old Orchard community. 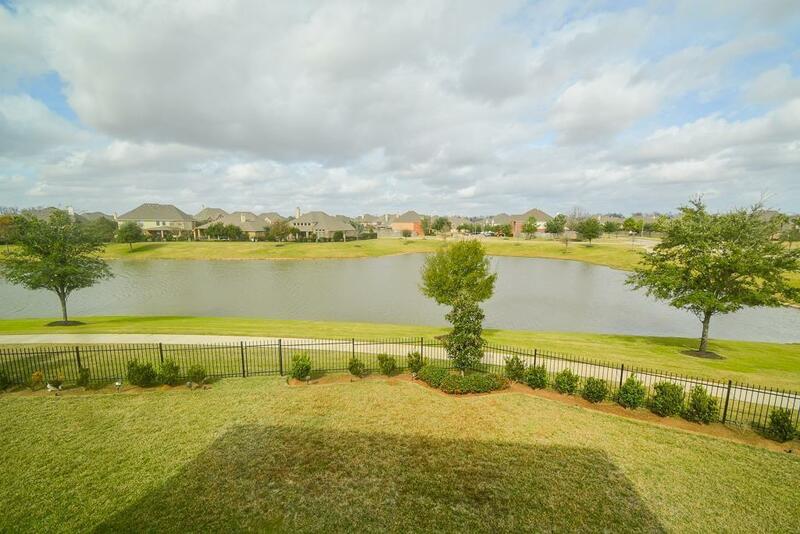 Master down, sept shower and tb, family room down, game room up, Each room in the house boasts a water view! 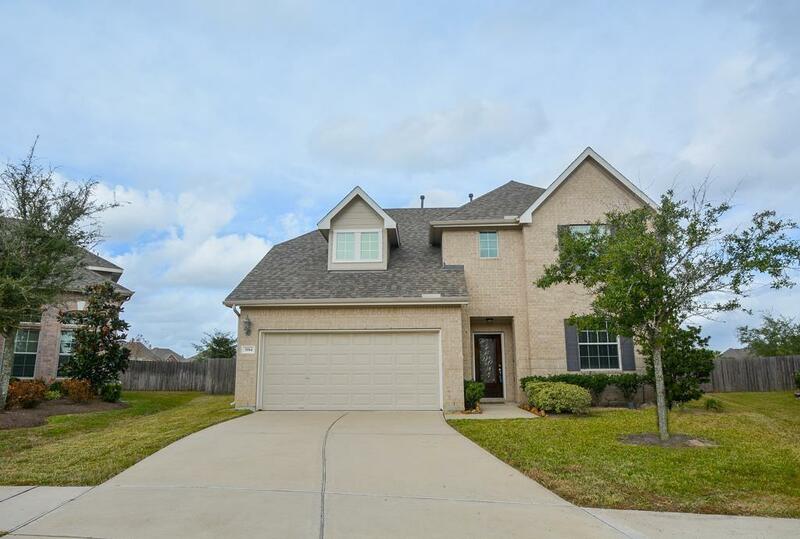 The kitchen is updated with stainless steel appliances, granite counter tops and has a formal dining area for entertaining! 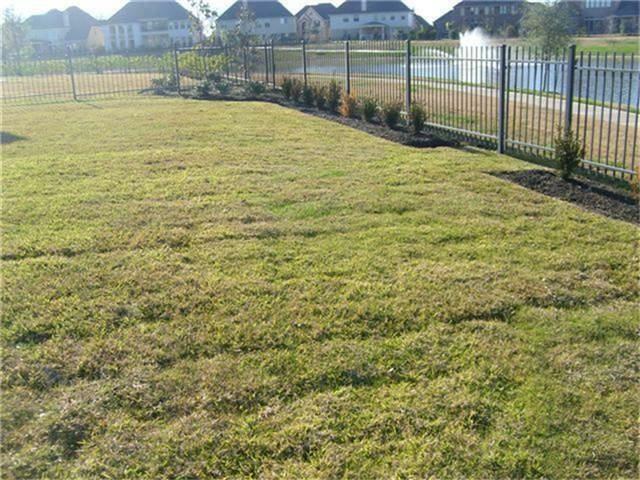 Falls within the esteemed Fort Bend school district with all major entertainment spots just a few minutes away! Large covered patio and rod iron. Refrigerator, washer and dryer included.